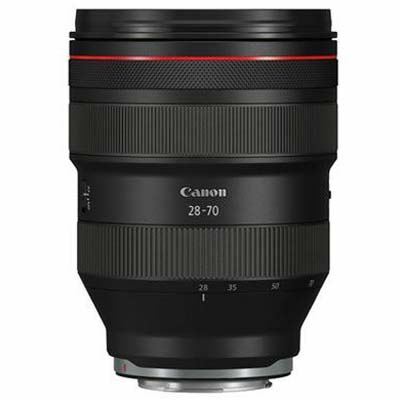 The Canon RF 28-70mm f/2L USM Lens with RF lens mount is the world’s first standard zoom lens with an f/2 aperture. 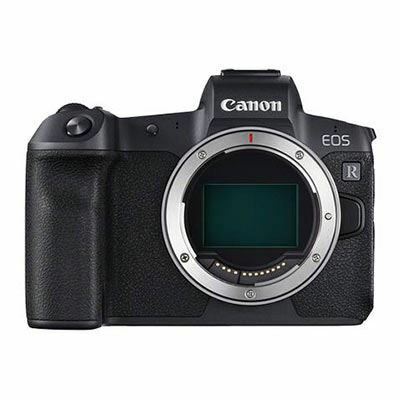 It offers the kind of image quality you'd expect from an L-series prime lens, and adds a large f2 maximum aperture for more creative control and stunning bokeh. 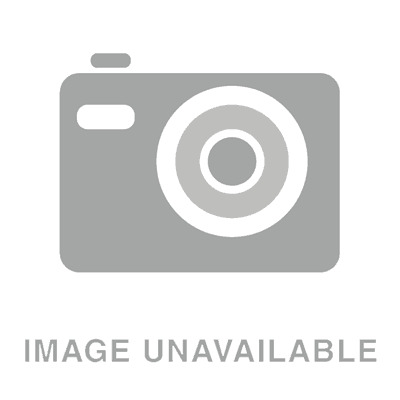 Its versatile focal length makes it ideal for capturing landscapes, weddings and portraits. 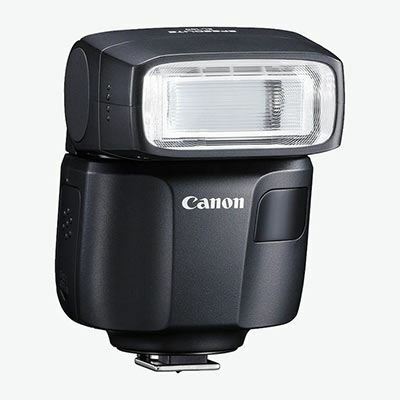 Easily add light to indoor and outdoor shots with the Canon Speedlite EL-100 – providing more power than a built-in flash and a simple mode dial to make it easy to set up and use. The horizontal and vertical bounce capability gives brighter, yet flattering results indoors and lets you light creatively. 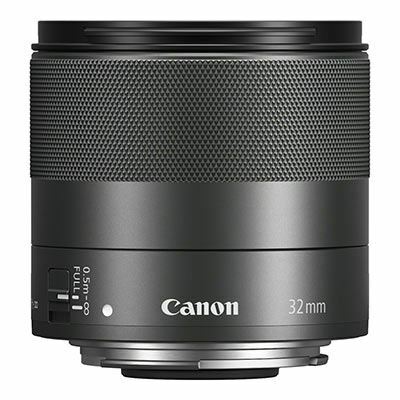 The Canon EF-M 32mm f1.4 STM is a premium prime lens designed exclusively for Canon's EOS M mirrorless system. 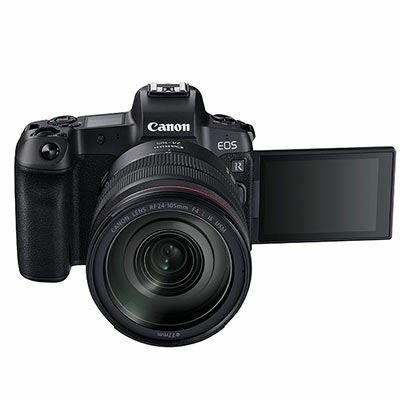 Designed to be fast and discreet, the lens offers a 51mm field of view (35mm equivalent) and wide f/1.4 aperture, making it perfect for portraits, everyday subjects and low light photography. 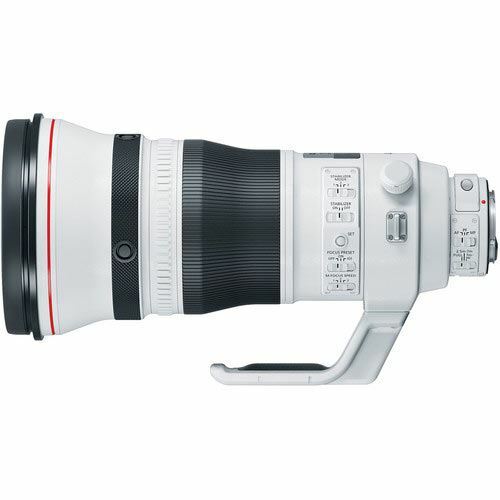 The Canon EF 400mm f2.8L IS III USM Lens is a must-have super-telephoto prime for advanced and professional photographers shooting wildlife, sports and news. 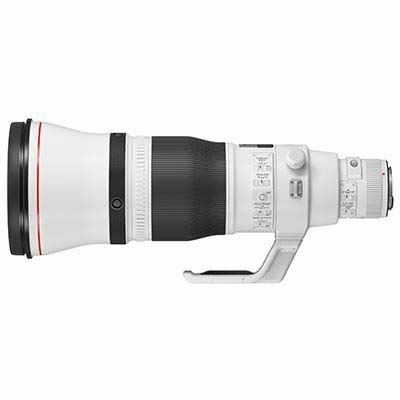 Combining ultra-high performance with a portable design, this is the world’s lightest 400mm f/2.8 lens. It offers a minimum focusing distance of 2.5m and comes with Air Sphere Coating and Super Spectra Coating to reduce flare and ghosting. The Canon EF 600mm f4 III Lens is the world's lightest 600mm f/4 prime offering outstanding image quality and professional performance. Thanks to its portable, lightweight design and five-stop Image Stabiliser (IS), the lens can be used hand held, making it ideal for wildlife, aviation and sports photographers.